Anyone who’s lived around these parts long enough knows that early fall tends to bring with it the best weather of the year. How to make the most of it? With one of five exceptional adventures on the water, most within day-trippable distance of the Bay. Just grab a waterproof pouch for your smartphone, and let’s get going. In brief: Starting from Horseshoe Cove below Fort Baker, you’ll head south, staying tight to the coast and away from the cargo ships. Just past Lime Point, you’ll spit out and under the Golden Gate, then up along the Marin Headlands. To consider: No experience necessary, but you’ll only graduate to a single kayak if you’ve completed Sea Trek’s Angel Island tour — which, for the record, looks amazing. Otherwise, you’ll have a buddy in a tandem kayak. In brief: Learn stand-up paddling at home so you can get beyond the basics on your next vacation. Groups head out into the Oakland estuary to hone form, strokes and other vital know-how. 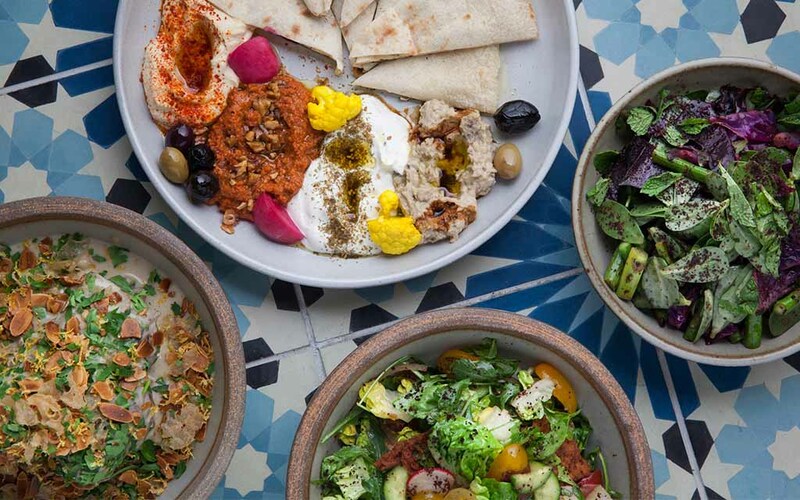 To consider: Morning trips leave from Jack London Square and return around noon, so plan on a lunch of appropriately light Middle Eastern fare at Dyafa — with a rosé flight for your plus-one. In brief: Get you a guide who can do both: Stoked specializes in customized, private tours, so you control the balance of activities. One winning combo? Mix a morning of strenuous Marin mountain biking with a leisurely afternoon paddle through Sausalito. To consider: If you haven’t partaken, this might be the ideal time to learn some basic mountain biking skills. 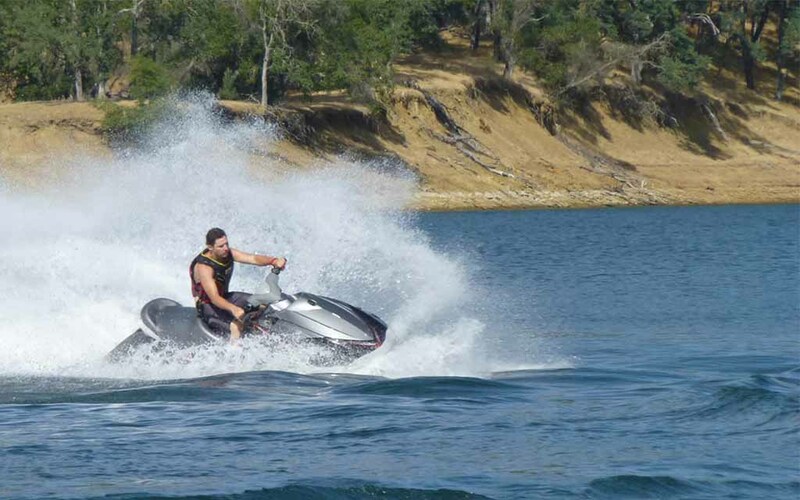 In brief: Liven up a winery-centric weekend on a jet ski speeding across cerulean Lake Berryessa. Two adults can fit on a Yamaha EX Deluxe, which guides promise will obtain “the acceleration of a motorcycle.” Except on water. 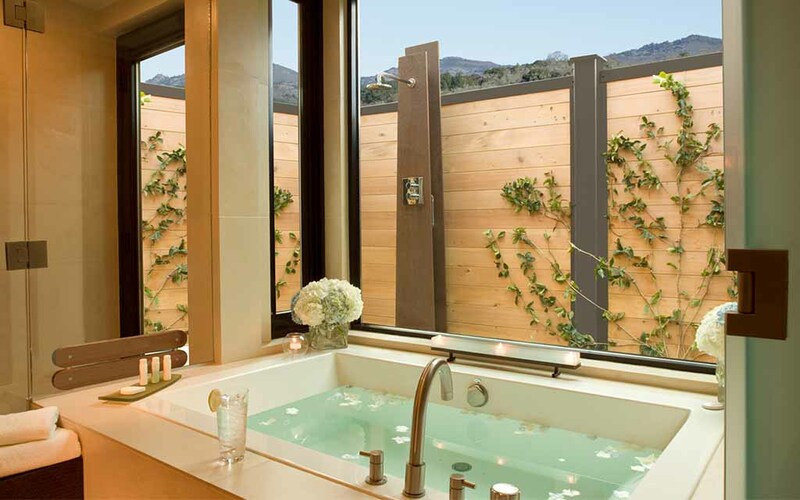 To consider: Lake Berryessa has a pretty down-to-earth vibe, but it’s near some of the most spectacularly luxurious digs in the state, like the Bardessono, which offers spa suites with in-room steam showers, concealed massage tables and a bathroom that is definitely bigger than your first SF apartment. 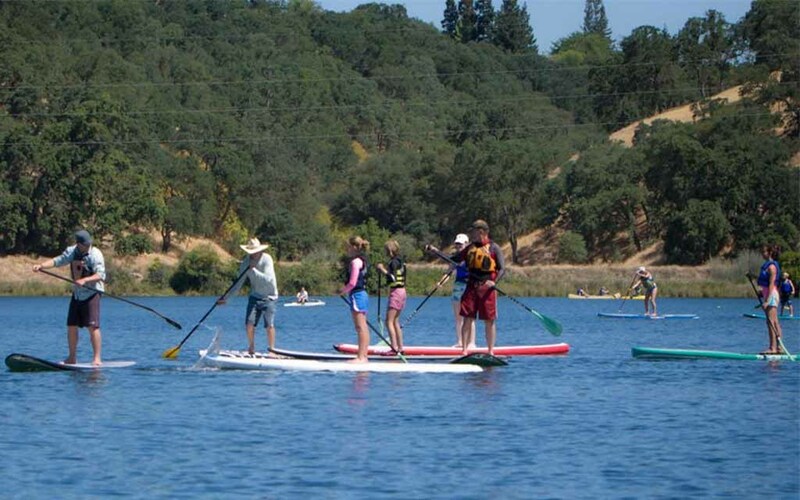 Images via Lake Berryessa Boat Rentals and Bardessono. 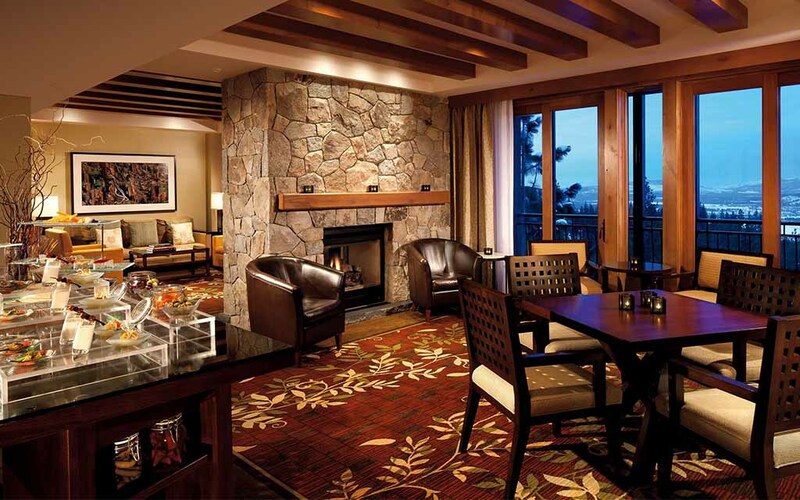 In brief: There’s possibly nowhere better to admire the changing colors of the Sierras than from a cabana above the pool at the Ritz-Carlton Lake Tahoe. 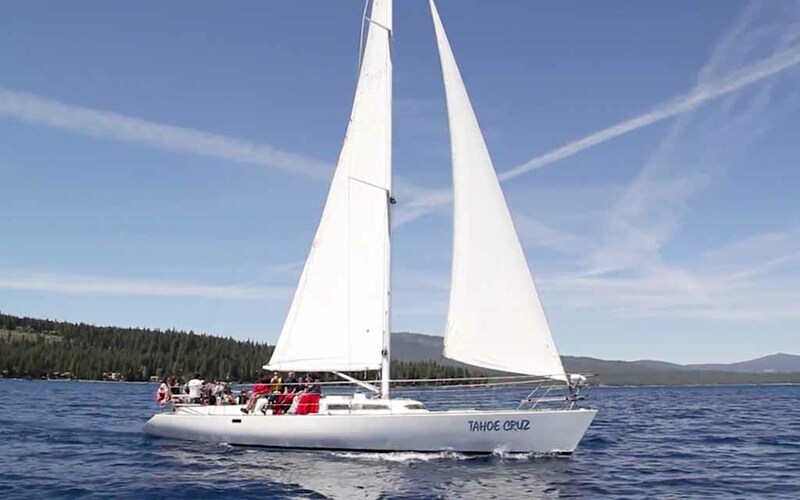 If you must leave the hotel, consider chartering the 50-foot Tahoe Cruz sailboat for a private sunset tour. To consider: Truth? Autumn’s our favorite time for Tahoe, when the whole lake takes a moment between the dual high-season crowds.